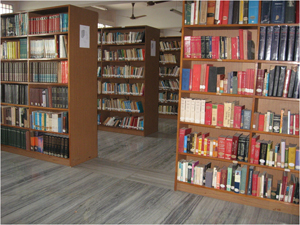 The Library of the Institute of Asian Studies is the nucleus of thefourteen year old organisation. It is a full-time research library aimedto help the on-going research projects of this Institute, and act as acentre providing assistance for the promotion and propagation of AsianCulture. There is a moderate budgetary provision of Rs. 200,000/ for thepurchase of essential books and journals. It has been receiving gifts anddonations in the form of books from munificent individuals and voluntaryagencies. 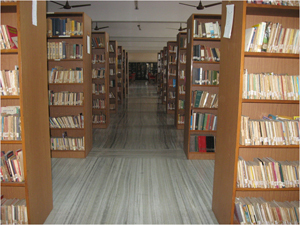 We hope to replenish the library with fresh stocks of newpublications in due course. Book-gifts to the library are always welcome. We have a small collection of rare and valuable books and encyclopaedia in our reference section. The library is not a lending library. However, the public is encouraged touse it for consultation and reference purposes. It provides documentation and photocopying services at nominal cost. The working hours are 10.00 am to 5.30 pm. It remains closed on Sundays, second Saturdays and public holidays.